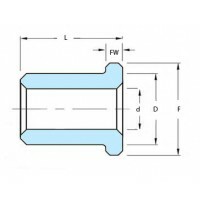 Bearing Shop UK stock a large range of Oilite Bushes. 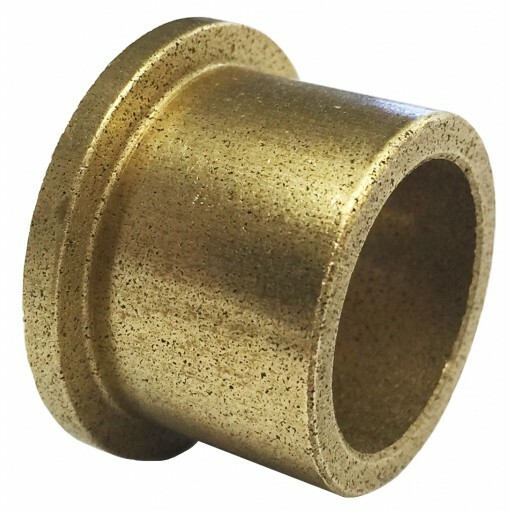 This Flanged Oilite Bush has an inside diameter of 8mm, an outside diameter of 12mm, and a length of 8mm. Sintered Phosphor Bronze Bushes are available in a variety of styles from bronze, graphite and several other metallic powders, formed to shape by the sintering process and then soaked in oil. 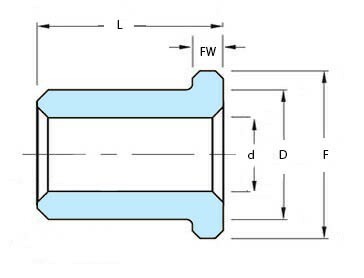 The metal powder used allows flow and characteristic as well as ensuring the best mechanical strength, wear resistance and durability during operation. Ideal in a variety of applications, however are particularly suited for extreme temperatures, low or high. Different speed ranges, low maintenance applications and corrosive environments.